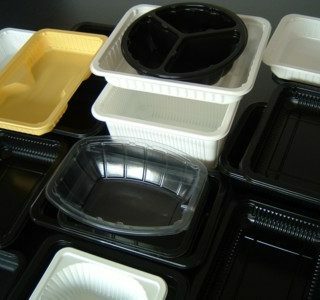 Teinnovations operates as the National Fullfillment Center (NFC) for Sonoco (formerly APT) trays. 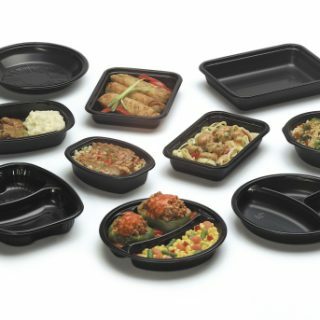 These containers are made of durable CPET plastic so they are ideal for use in the oven at up to 400F for 30 minutes. They also offer superior microwave performance, especially with foods containing oils or fats that can create “hotspots” when heated. 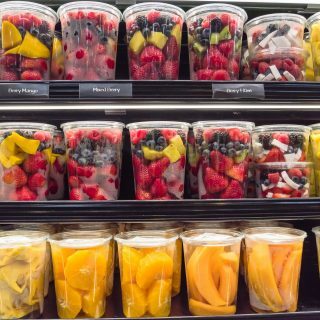 They even work great in the freezer. When paired up with with ES-255 SealFilm, the seal strength can be adjusted from easy-peel to almost a weld (unpeelable) seal.